A quick little post to check in with my fit family over the weekend! Have you been active in any way yet?? If not, find a place on the floor and do this EIGHT MINUTE workout. 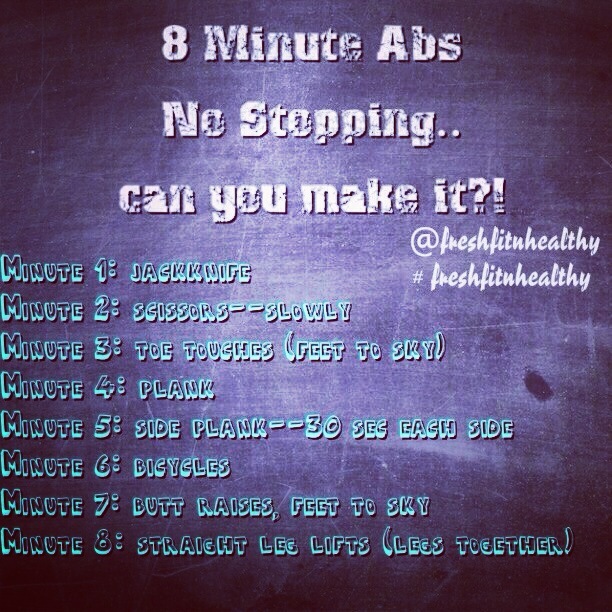 Who doesn’t have 8 minutes?! Have a great weekend my loves! Are you ready for the challenge? 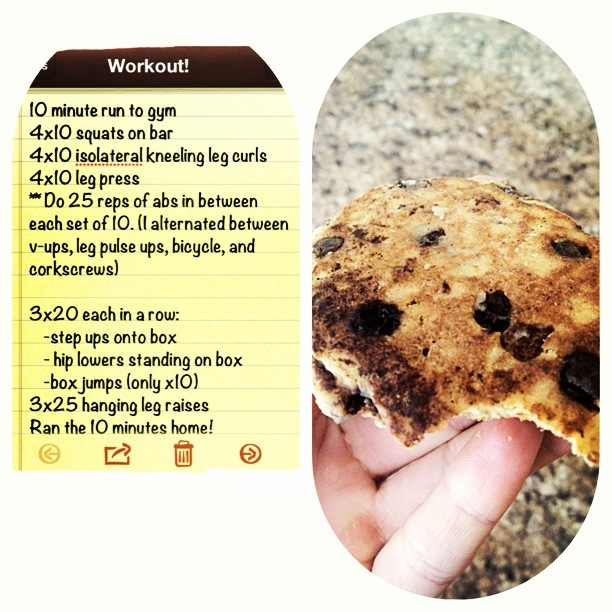 This is my go-to after a quick run when I don’t want to go to the gym for strength. Abdominal muscles are such a key group in your body that are important for so many reasons when living an active life. What is your favorite muscle group to work?? Facts and Tips about abdominal muscles below. 2) Doing ab specific exercises alone will not tone your stomach. To reveal chiseled abs, you need to train all your major muscle groups, do cardio, and follow a healthy diet. 4) Skip the ab equipment on infomercials: the most effective ab-targeted moves are actually ones done at home with no equipment (see above workout). 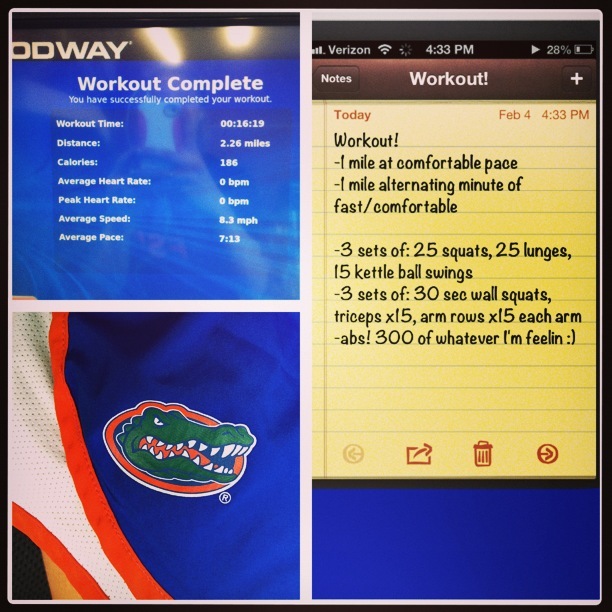 This is a workout I did while still up at college this past spring. A stadium is a great place to get in a fun, yet beneficial workout. You would be surprised at all the things you can do in a stadium. Don’t be fooled, you can do so much more than some cardio of running up and down the stairs (which is still a good thing to do!). 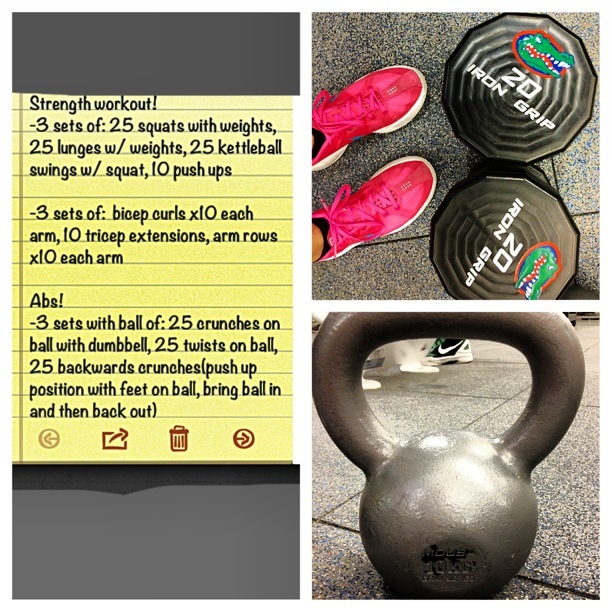 Then I begin to incorporate strength work! This is where the fun creativity comes in. I’ll do squats, squat jumps up the bleachers, ab exercises, push-ups, other arm exercises..the sky is the limit! Down below I’ll post exactly what I did one day. For those of you looking for a good workout routine to do at your gym, look no farther! Here I have it all laid out as to how to go about getting a good strength workout in. I ran the 10 minutes to my gym on campus, but if running on the treadmill works better for you once there, that works too! Just do anything for 5-10 minutes to warm up your muscles. After getting home, I wanted to quickly refuel while making my meal, so I took one of my chocolate chip cookie protein pancakes out of the freezer that were leftover, dabbed some leftover chocolate mousse, and ate that baby up so quickly! Lately, I’ve been sticking to just strength and weight work instead of cardio. I just love feeling strong. And when I’m not needing to lose weight, it’s much healthier for me to get that strength in the weight room. But don’t think that is how it’s always been. Believe it or not, just last year I was a student-athlete on my university’s cross country and track team, running over 50 miles a week! So I understand those that love doing that kind of thing. And I’m sure down the road, I may begin to do little fun runs again. But for now, I love doing total body strength workouts. 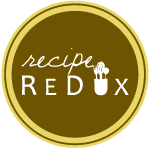 On to my post for today, I decided to take a break from my recipes and show you my side of fitness that I love! Some people think that cardio is all you need. All they do is run or get on the elliptical/bike and call it a day. Well you might see a high number of calories burned while doing cardio, but once you stop, that’s where you’re body stops burning. But did you know that strength work with weights actually allows your body to continually keep burning that extra fat long after you leave the gym? Research actually shows that’s for every pound of muscle you add, your body burns 50 more calories a day. It also shows that after a weight training session, your body can burn up to 15% more than it normally would have that day! For the ladies out there reading: “Weight training is only for guys”, is something I hear pretty often. And that proves to be a true mindset of many young women, as whenever I go into the weight room section, I’m usually one of the few girls among the crowds of guys. But that statement isn’t true. And if you’re scared you’re going to look like this huge muscle builder by simply adding a couple of weight training sessions to your week, please throw out that false thinking right now! Weight work will allow you to keep toned and replace any of that unneeded, extra fat with muscle. And if you are an avid runner or any athlete actually, strength work will help prevent injury. As a competitive runner for many years myself, I know whenever I began to have knee pain or other injuries emerged, it was always in one of my “weaker” times; times when I wasn’t focusing on any kind of weight work or on strengthening my body because of filling my time with all the miles demanded of me. But from experience let me tell you, you will never achieve your highest potential without strengthening your muscles. Your body just isn’t naturally made for 50 mile running weeks (which was my case back then), or for any very active lifestyle that is constantly pushing the body. So to sum it up, whether your focus is on weight loss, staying toned, or competing to your best ability, strength work is something you should begin incorporating in your every week schedule! After resigning from my college running team, I’ve changed my idea of exercise and working out to a lot more “weight focused” rather than “cardio-focused” :) Below I’ve listed one of my many days at the gym. This one is a quick, yet a beneficial weight session that you can do in minimal time when you’re in a rush or have a lot to do. 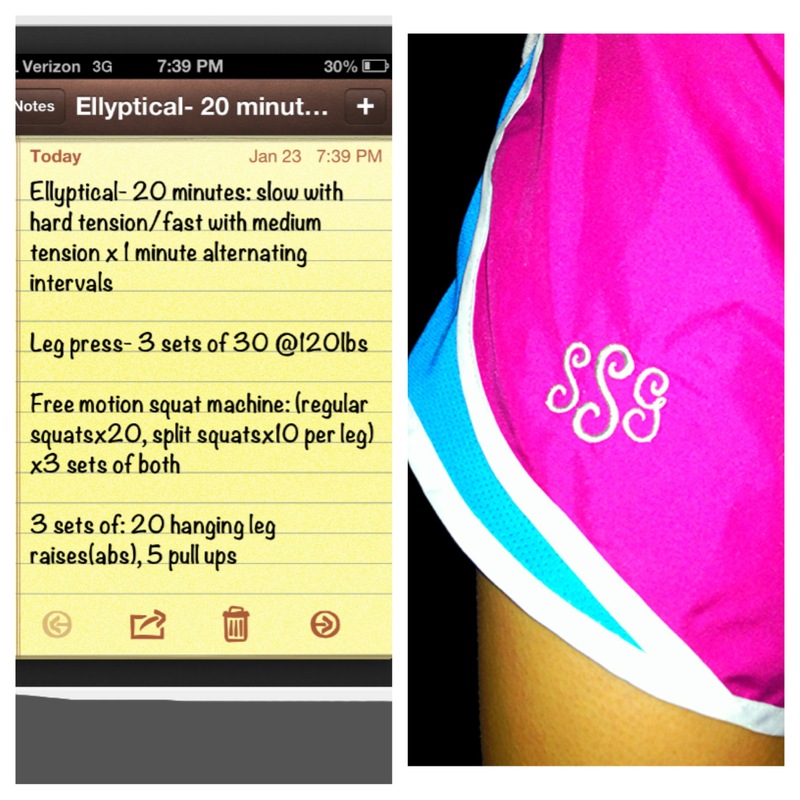 It’s one of my go to workouts as a busy college girl always on the run! -Next circuit of 3 sets each: 10 reps each arm bicep db curls, 10 tricep extensions, 10 arm rows each arm. -Ab time! 3 sets of each on ball: 25 crunches (with or without db), 25 side twists on ball, 25 backward crunches (as I like to call them, or what some people call “ball jackknife”.